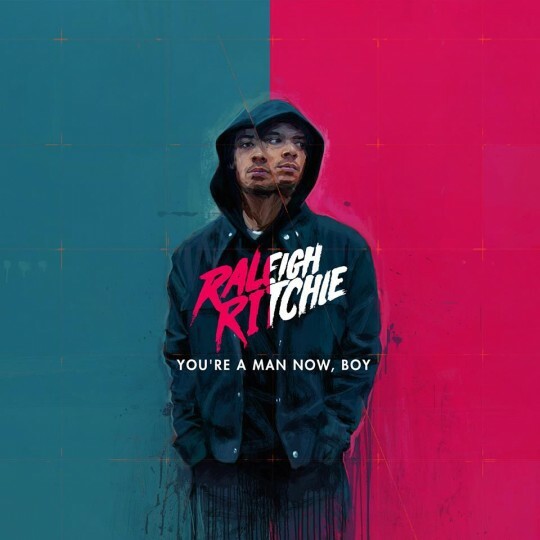 Video for the title track from Raleigh Ritchie’s debut album “Your A Man Now Boy”. A fun retro shot affair showing different parts from behind the scenes of his journey to the release of his debut album. A great tune that just like the rest of his material is hard to put in a box but at the same time hard not to love. A fantastic final advert for this album that I encourage you to go out and buy a real quality piece of work! 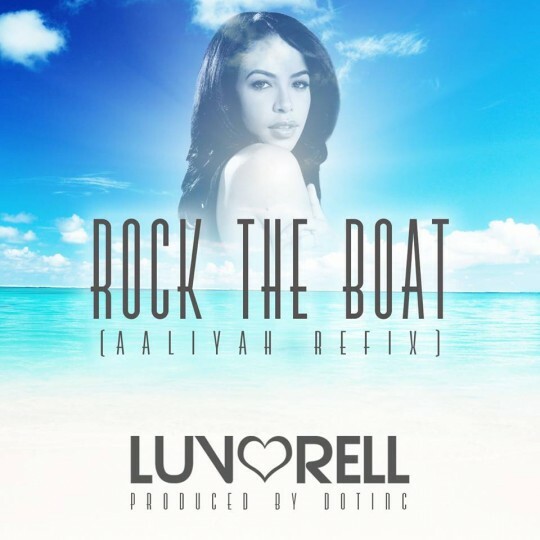 New sounds from Luv’Rell as she takes on Aaliyah’s classic “Rock The Boat”. She keeps it as a mellow RnB cut but giving it a real Alt RnB edge in the production from Dotinc. Vocally she goes to town with it there are some great runs throughout and she does really make the tune her own. Job very well done. 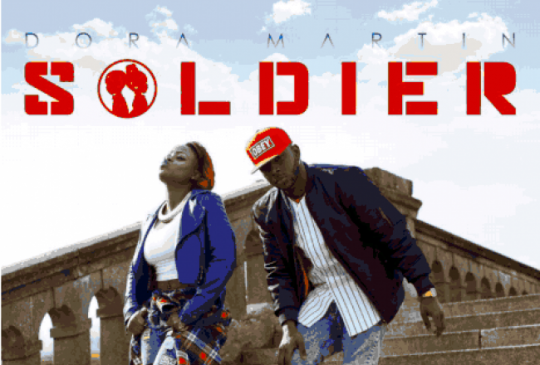 Dora Martin dropped one of the best Eps of last year with “Coalition” that has been gaining them good airplay and a load of great gigs. Soilder is another of the tracks from the EP and has become one of the anthems at their live shows and they have delivered visuals just as strong as the track. Simple concept that is shot very well. Job well done. If you haven’t already get your hands on the ep here. Another brilliant poet that we love was recently given a Ted Platform to display his wonderful way with words. He performs a couple of fan favourites and has the crowd in the palm of his hand throughout getting plenty of chuckles and laughs. 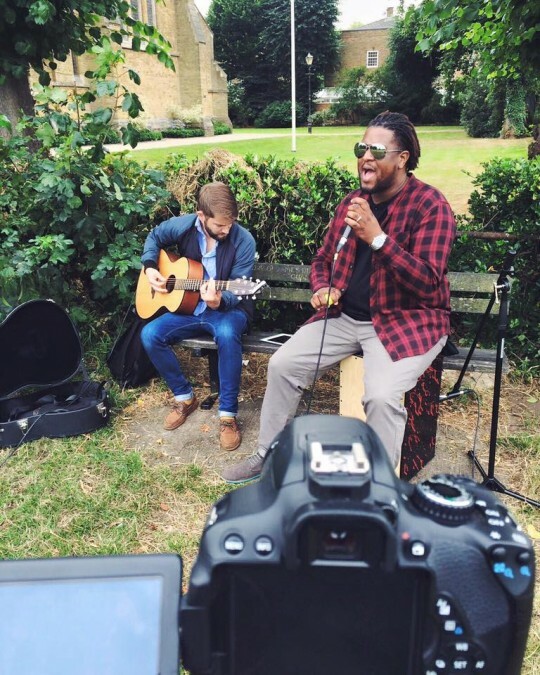 A great watch to brighten your day and see again the brilliance of spoken word. This guy continues to grow on me. 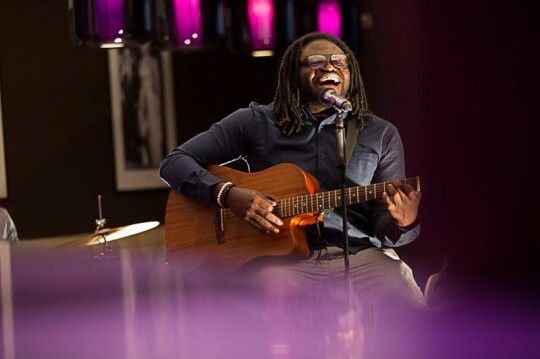 Mide sets up in a studio with a full band for a live version of his track Mr Sane Man. Tune has a nice groove and i love the live band feel (look out a quality guitar solo towards the end) all showing quality musicianship. Track is from Mide’s debut album that drops at the end of March looking forward to it! 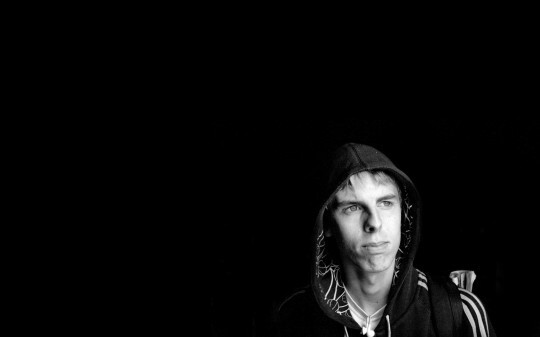 Music is Remedy @ Streetfest 2012 – Full Lineup Coming Soon. Music is Remedy is proud to be a curator at this years Streetfest. Now in its fifth year, StreetFest is staging its biggest and most expressive event yet. The limit capacity has almost doubled to 5,000, through the successful acquisition of an additional warehouse, which will make this party a true ‘road block’. We will be announcing our full line-up very soon. Check out www.streetfest.net for other amazing updates of this years event.